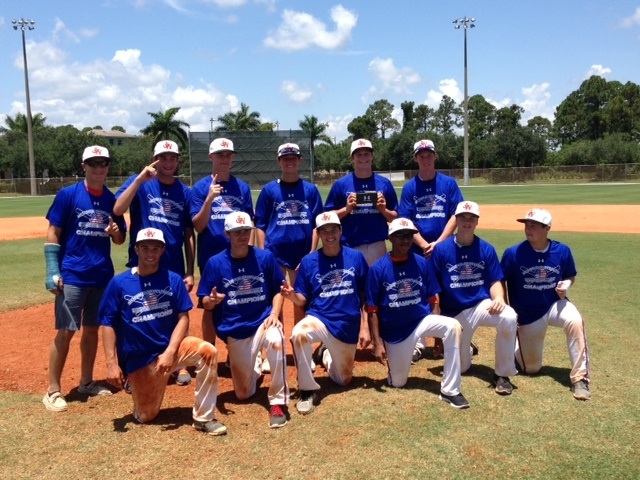 Jacksonville Warriors 16 Black win the 16u Division of the 2014 Under Armour Memorial Day Classic. 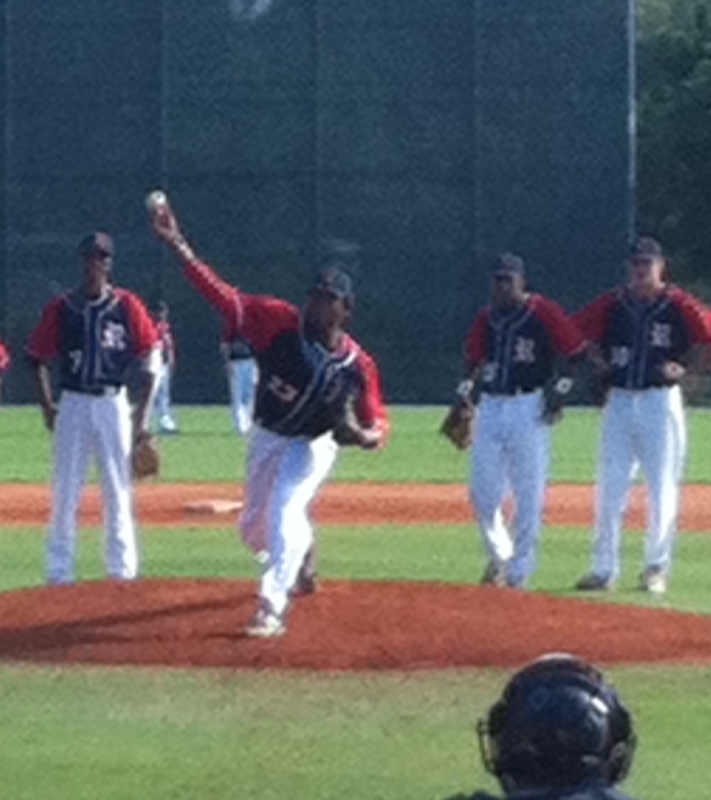 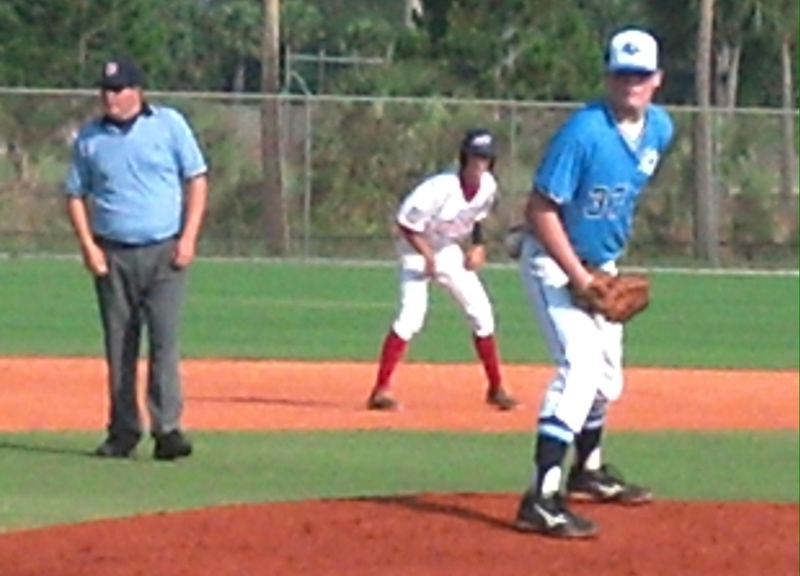 Tournament MVP was LHP/OF Ryan Fultz of The Bolles School. 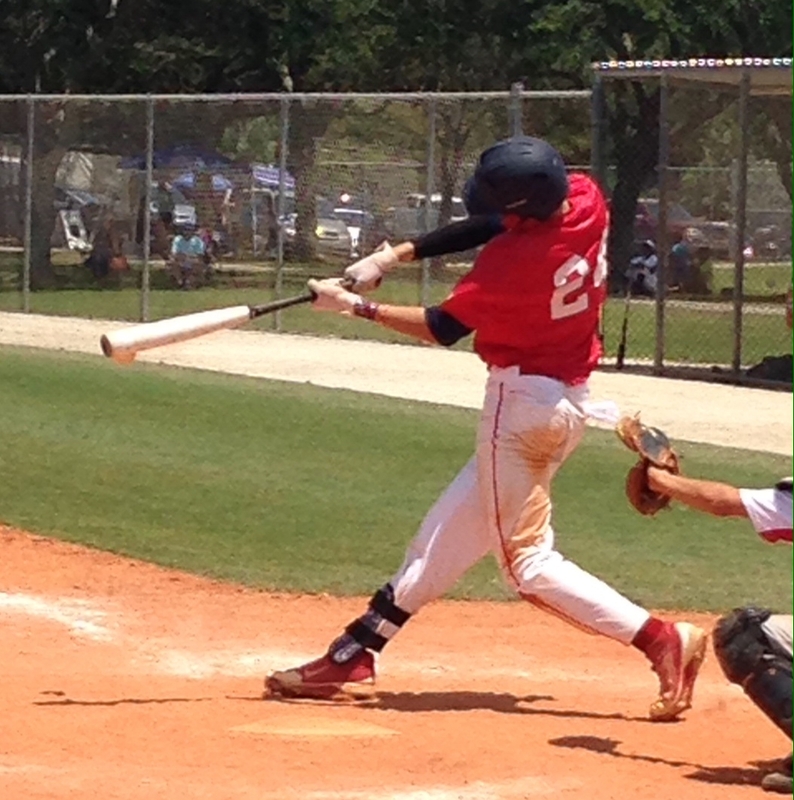 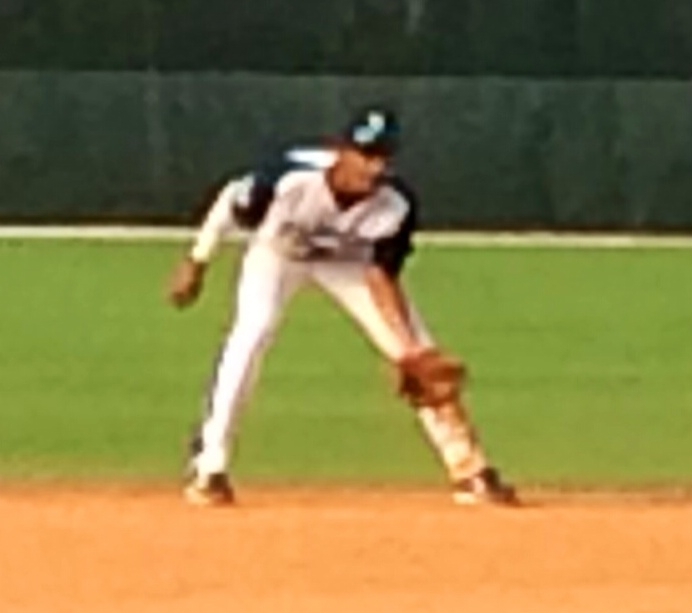 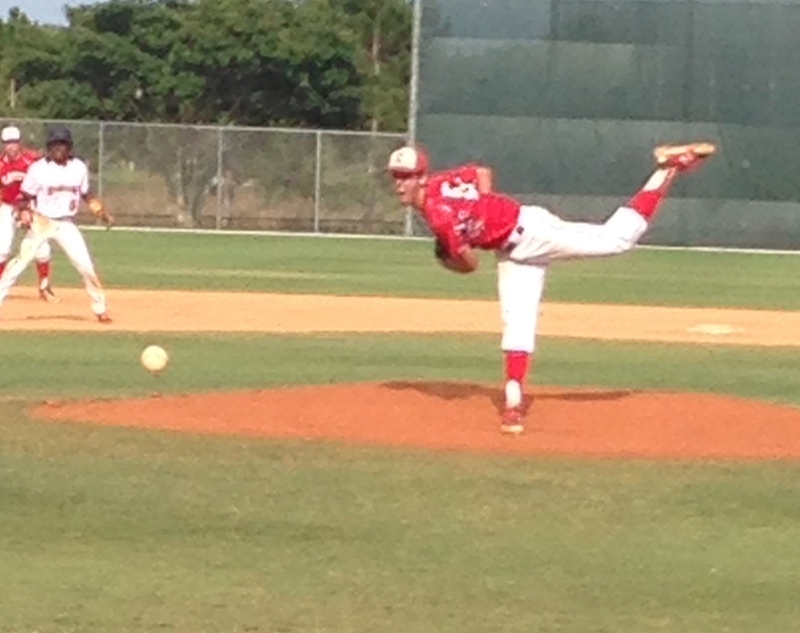 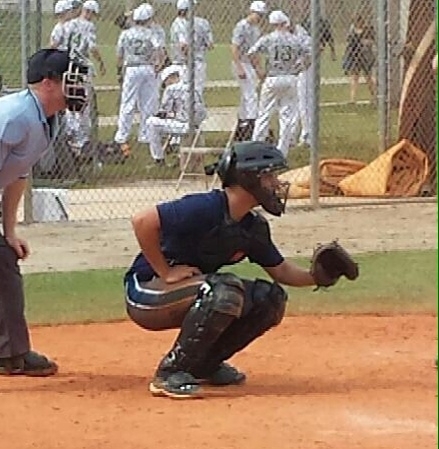 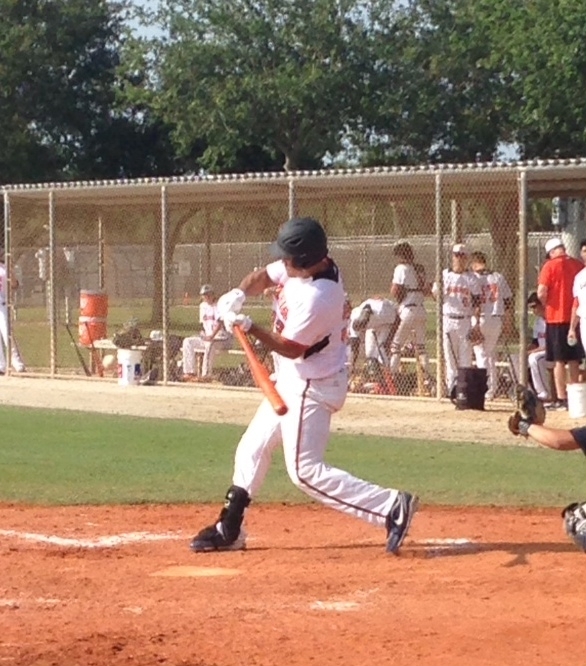 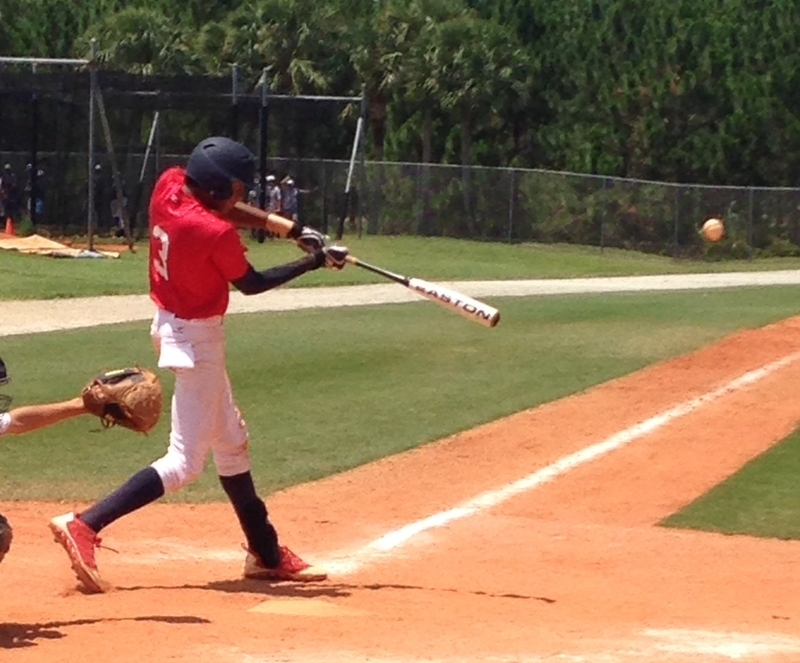 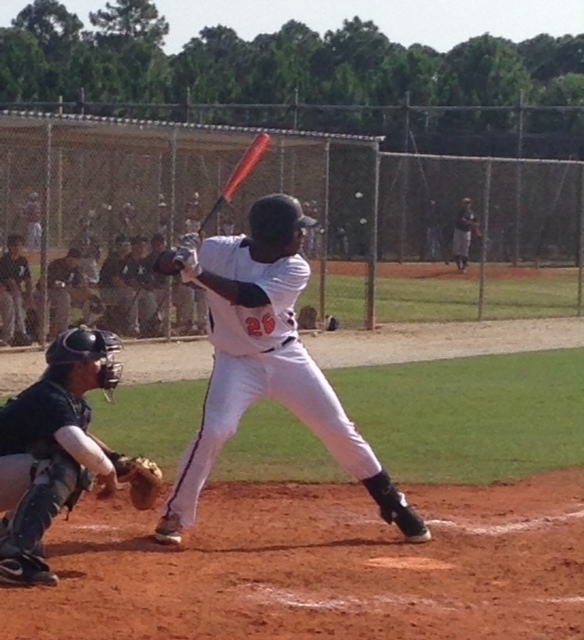 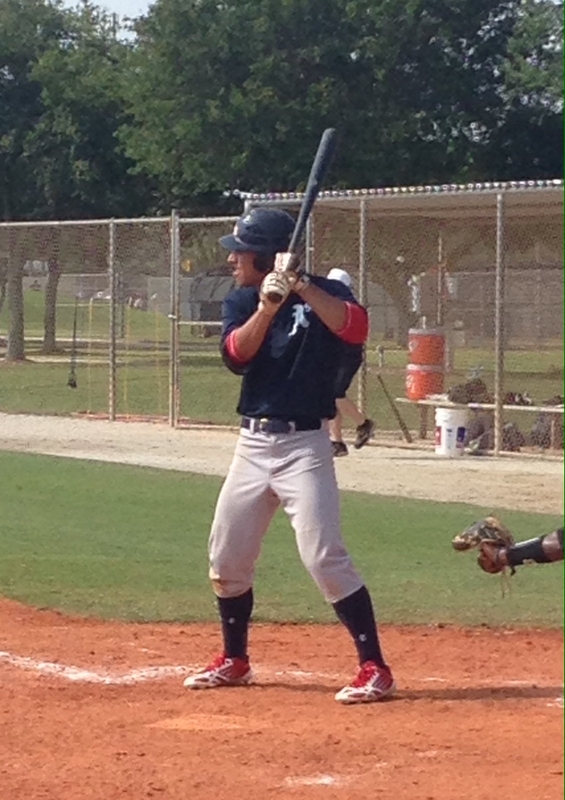 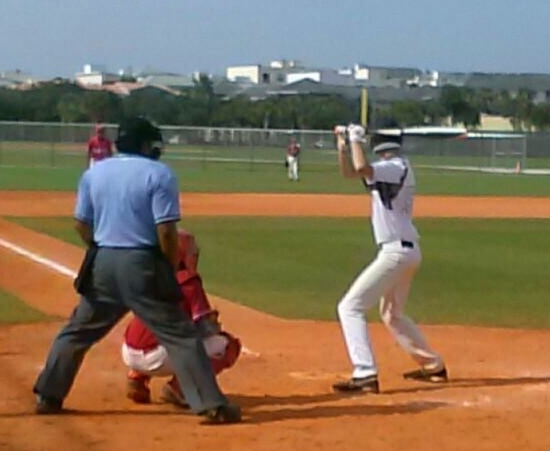 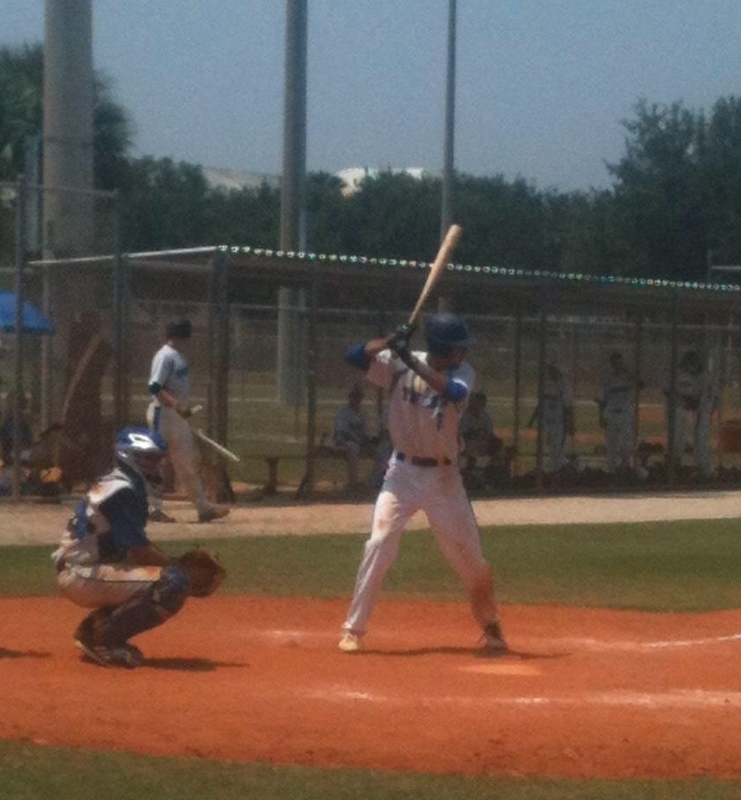 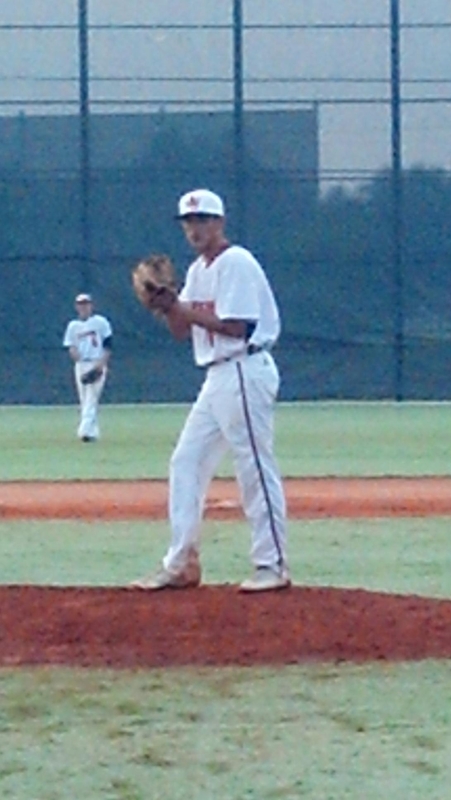 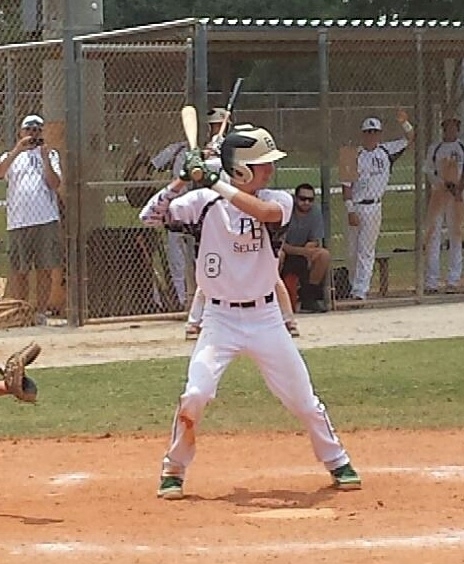 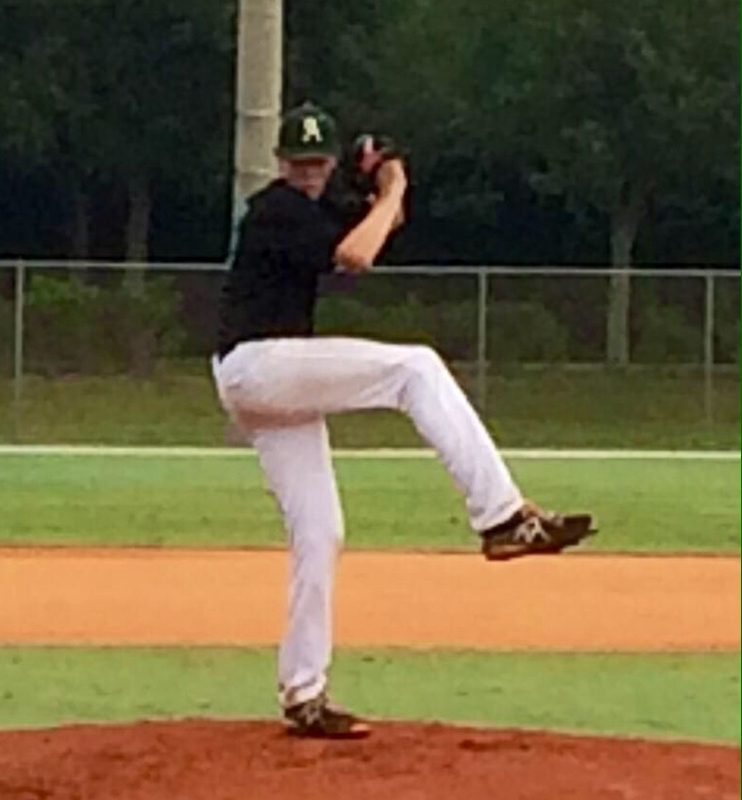 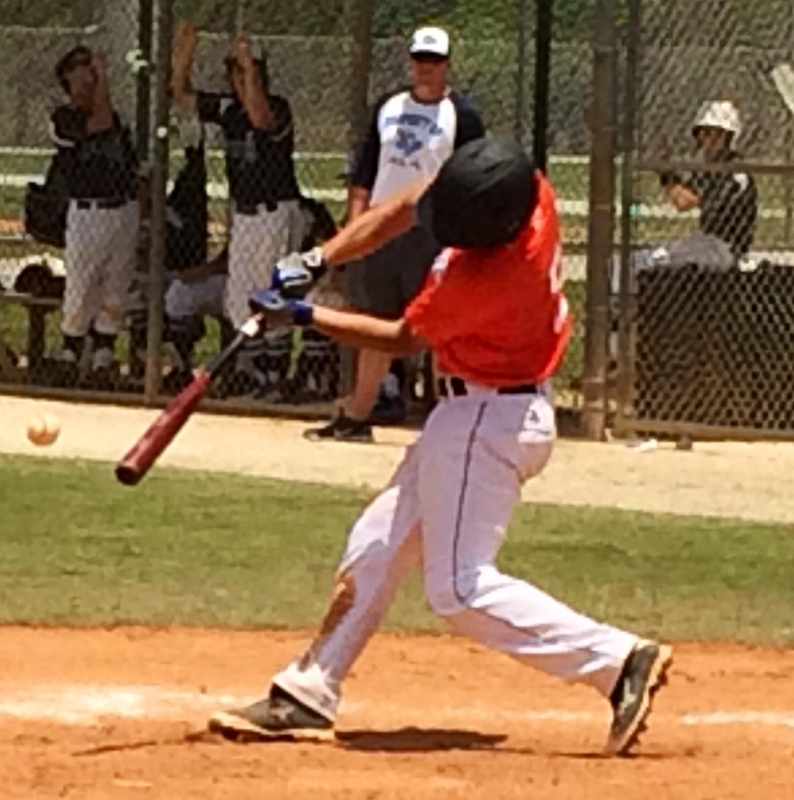 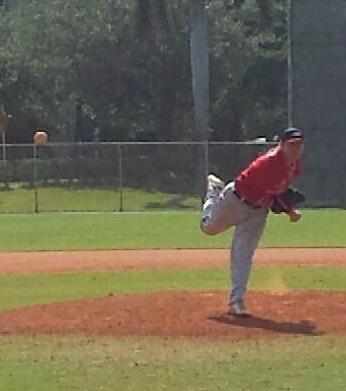 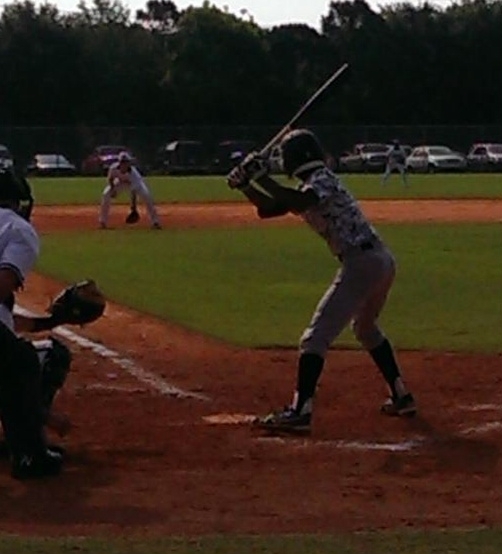 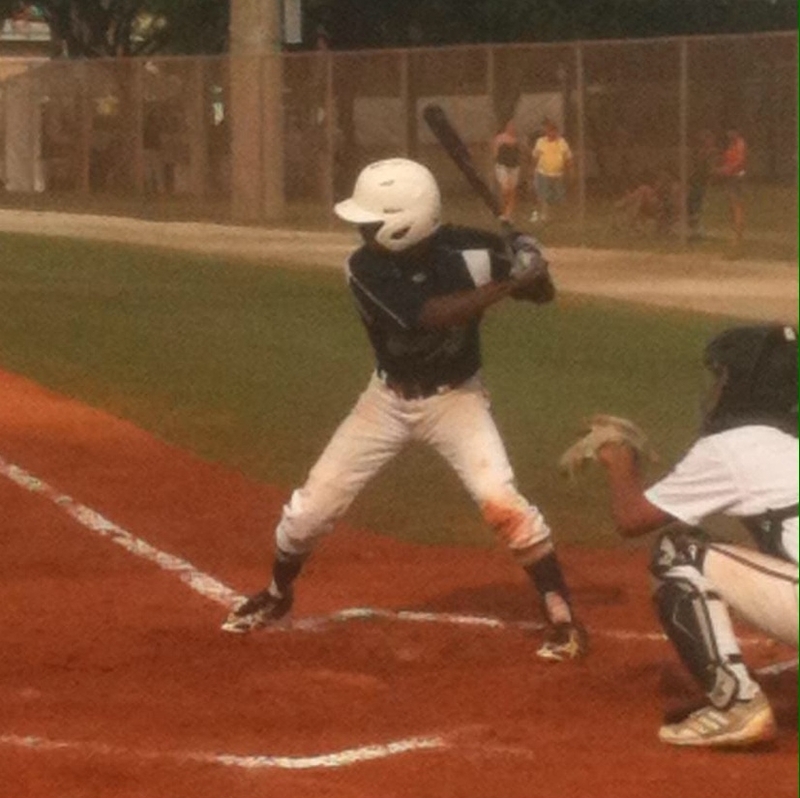 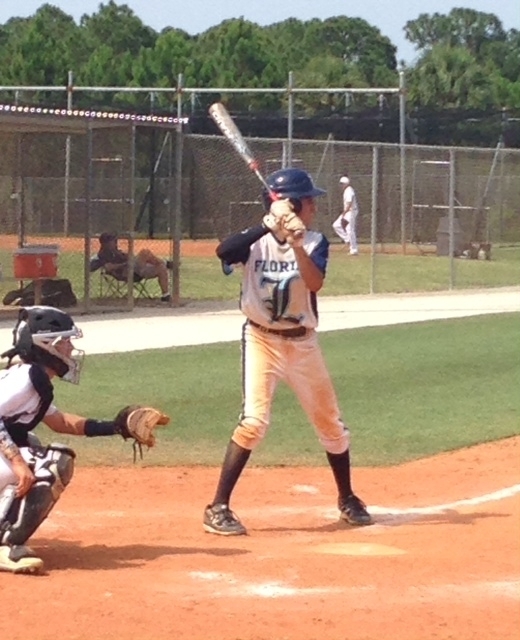 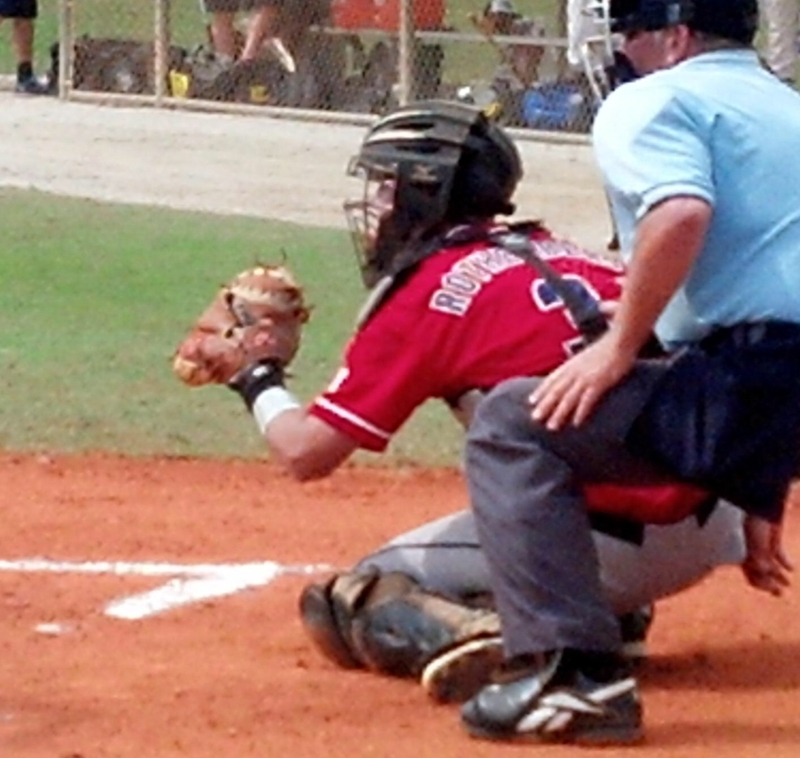 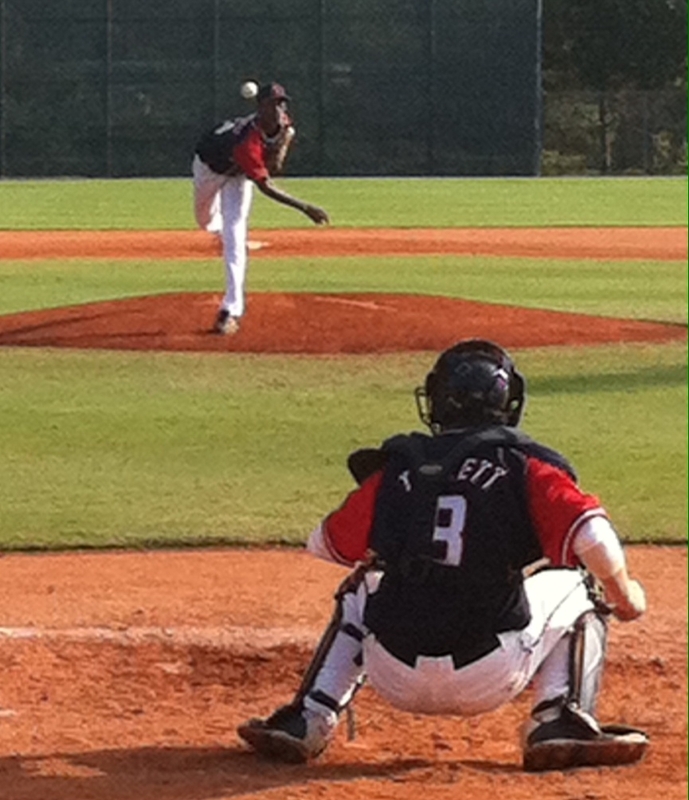 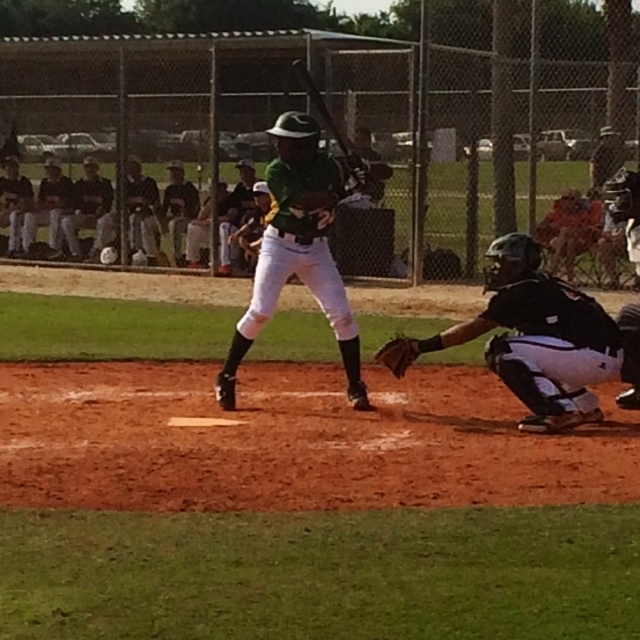 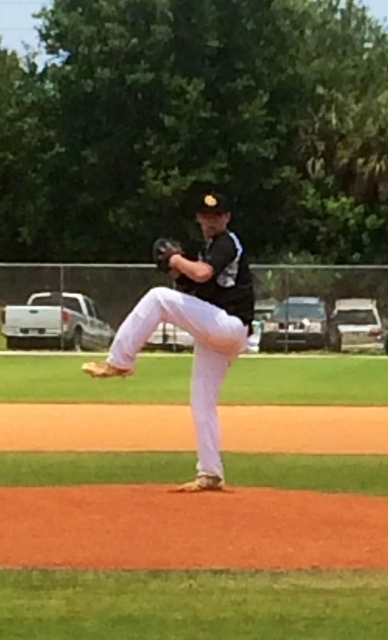 This entry was posted in 2014 Under Armour Memorial Day Classic, 2014 Under Armour Tournaments and tagged Jacksonville Warriors 16 Black, Ryan Fultz on May 26, 2014 by Team One Baseball.